Lots of reasons, but here are some very good ones…. Making Music is a beautiful thing. It’s a creative, satisfying use of your time. And maybe, if you end up proud of the stuff you produce, you can burn it to a CD, and in years to come, your great grandkids may hear it and get an idea of the kind of person you were….and that’s a beautiful thing too. The advantage of using your computer is that it’s easy, cheap and you don’t need any musical training. 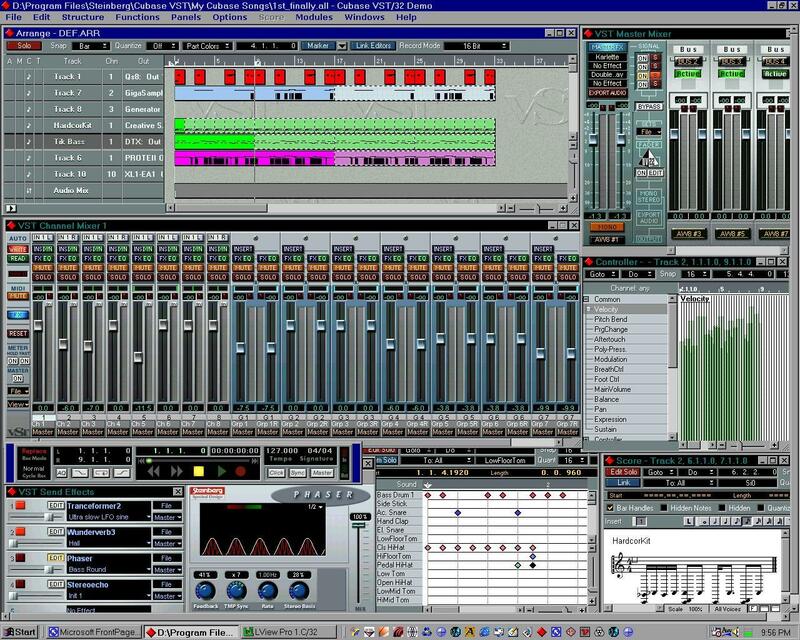 The guys who write today’s music software, make it pretty darn easy for anyone to be up and running in a short amount of time. Programs like Ableton live have transformed the way people are able to make music, and the ‘LE’ or light versions of these programs cost very little indeed, yet are packed with most of the features you’ll need. Most top studios use a computer at the heart of their recording set-up, and even a home computer studio can allow guitarists and singers the opportunity to record themselves in much higher quality than was possible in top flight recording studios 20 years ago. Most top producers and studios have a computer at the heart of their set-up, not only as a recording device but as a virtual instrument. Software is available that can transform your computer into incredible sounding Pianos or Saxophones, even whole Orchestras in some cases, and there are special MIDI controllers that allow you to ‘play’ these instruments in very creative ways. HERE ARE A FEW THOUGHTS ABOUT STARTING TO RECORD WITH YOUR COMPUTER…. Most software packages come with a manual, and reading it is a GOOD THING!!!! Seriously, save yourself many hours of frustration, by allowing yourself one good hour with a manual. 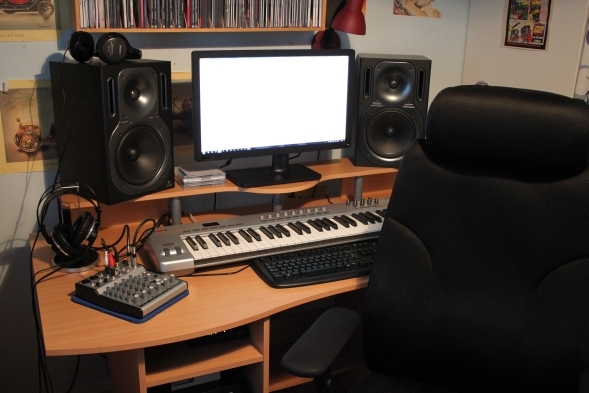 Try and pick a nice quiet spot to locate your ‘studio’ set-up. Read a little bit about acoustic preparations, tiles, foam etc. Just a few judiciously placed acoustic treatments can make a huge difference to your finished recording. Try and get the best Monitor speakers you can afford. They really are that important! Here at Scan we recommend certain monitor speakers, and you should check the website to find the right ones for you. 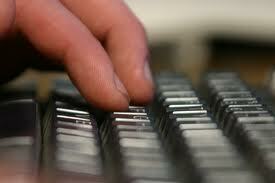 There is a wealth of information out in Cyberspace about everything to do with recording. Some of it is very useful, but some can get you bogged down. As a basic rule, if you don’t understand the terms they’re using, find a site that uses words you understand. Making music is a joyous thing, if it starts to stress you out, you’re doing it wrong!!! !